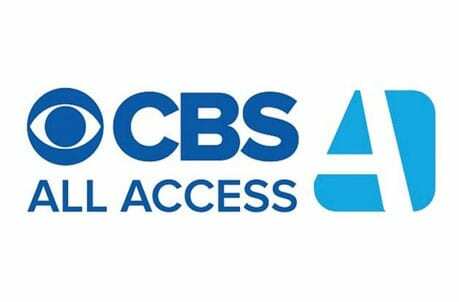 CBS All Access allows you to watch all of your favorite CBS shows live and on-demand. Over 10,000 episodes of content are included for less than $6 per month. Get 7 days free. Hulu with Live TV is the live television extension to Hulu’s impressive on-demand service. Watch on-demand shows, 50+ channels of TV, or record shows to your cloud-DVR. Get 7 days free. fuboTV has more sports than you’ll find with most streaming services. Over 70+ channels are available including an on-demand library and cloud-based DVR. Get 7 days free. Tom Brady is back for another Super Bowl, when the Patriots take on the Rams for the coveted spot of the best team in the league. Brady has reasons for wanting to grab another Super Bowl victory, but you can’t count the Rams out. As they haven’t seen a Super Bowl in more than 30-years, it’s safe to assume that they would like to bring home the win equally as bad, if not more. Either way, there are plenty of ways to watch the Super Bowl this year. There are even a wide variety of ways to watch the Super Bowl on Chromecast. If you want to watch the Super Bowl on Chromecast, you’ll need to have your streaming service of choice that offers CBS picked out by February 3. Kickoff is set for 6:30 pm ET. If you’re looking for a new service to join, you’ll even find ways to watch the Super Bowl on Chromecast streaming free, thanks to free trials. Keep reading and you’ll learn about many ways to get the Super Bowl live stream on Chromecast. There are four basic steps to watch the Super Bowl on Chromecast. 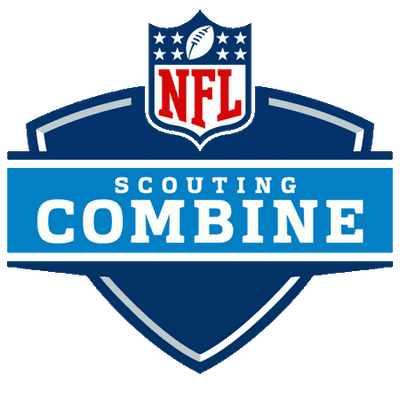 Keep in mind, thanks to free trials, there will be a number of ways that you can watch the Super Bowl on Chromecast online free. Cast the Super Bowl to your Chromecast and enjoy the show! 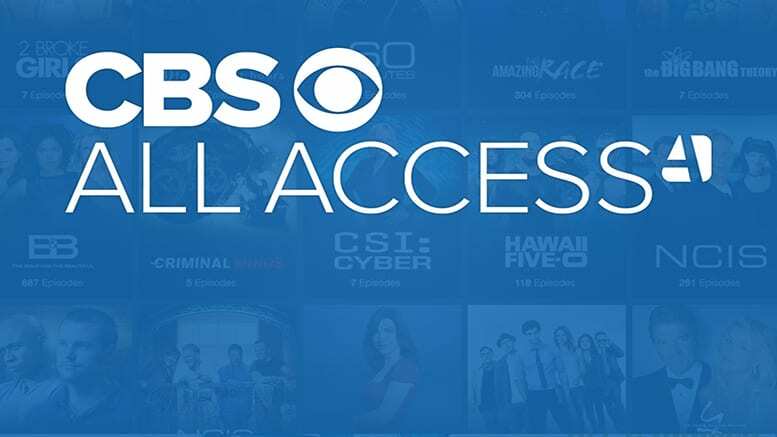 CBS All Access offers a way to stream CBS shows and events without cable. The majority of the country will have access to the CBS live stream. The service, which is $5.99/month also offers an on-demand library. Filled with CBS programs, the on-demand library adds new shows soon after they have aired on TV. You can get CBS All Access on Chromecast and most other devices. Our CBS All Access review is a great way to learn more. The CBS All Access 7-day free trial will give you a chance to watch the Super Bowl on Chromecast streaming free. Hulu with Live TV is available for $40 a month for 50+ channels. CBS is available in most areas, as are other local channels. A wide variety of other channels are also available, offering news, movies, and other entertainment. The popular Hulu on-demand service is also included as part of your package. Hulu Live works on most devices and that includes Chromecast. TV Everywhere apps also work with this package. You’ll also have your own cloud-DVR that will hold up to 50-hours of recordings. This can be upgraded to 200-hours, as well. Find out more in our Hulu review. fuboTV is a service best suited to sports fans. Whether you’re looking for international sports or something as simple as baseball, you’ll find it here. In fact, fuboTV offers more than 70 channels for $45 per month. This price begins after the first month, which is available for $40. CBS is available in most areas. TV Everywhere apps are also included, so you may be able to use those apps to watch other live and on-demand content. fuboTV is available completely free for a week, so you may have a chance to watch the Super Bowl on Chromecast online free. A cloud-based DVR is included and will allow you to record whatever sporting events and TV shows you want. 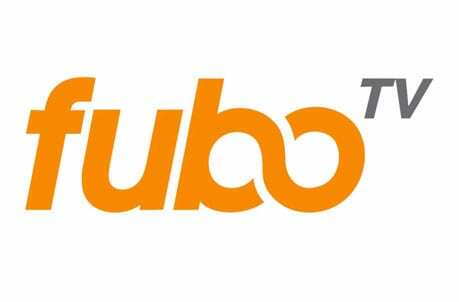 You can look to our fuboTV review to learn more! DIRECTV NOW offers another way to watch the Super Bowl on Chromecast. You can take your pick of multiple packages. Even the smallest package still offers more than 60 channels for $40. The largest package has more than double that! CBS should be available in most areas. You’ll also have access to an on-demand library. You can use TV Everywhere apps to watch additional content that is both live and/or on-demand. Packages start at $40 per month. You can use the cloud-based DVR through the guide that is included in the DIRECTV NOW interface. The DVR offers a limited amount of space but will be great to ensure you don’t miss something you really want to watch. 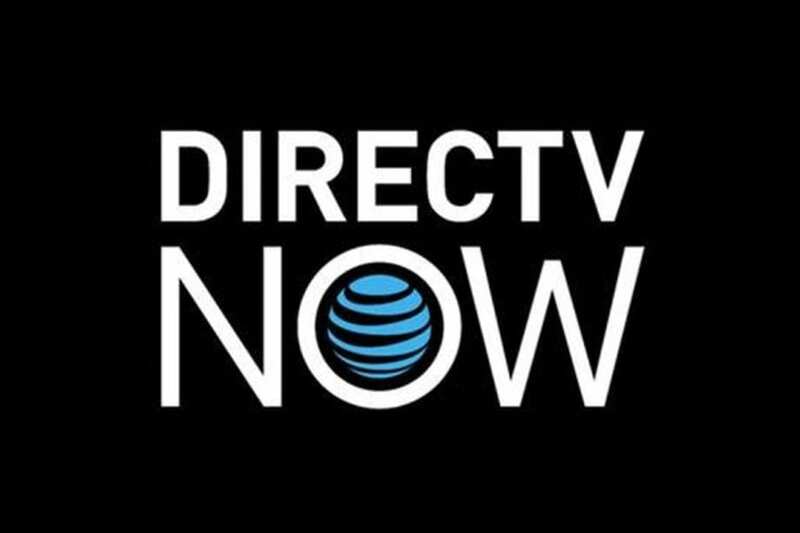 There’s a DIRECTV NOW one-week trial available, so if you’re curious, you may want to try DIRECTV NOW risk-free. You can learn more in our DIRECTV NOW review. 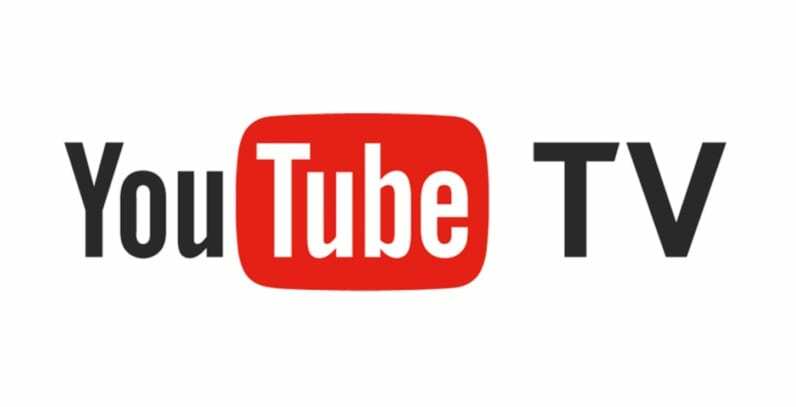 YouTube TV is a paid streaming service that was created by the free creative platform of a similar name. Despite being new, YouTube TV has a lot to offer. Those offerings include over 50 channels of live TV, an on-demand library, and access to TV Everywhere apps for $40 per month. 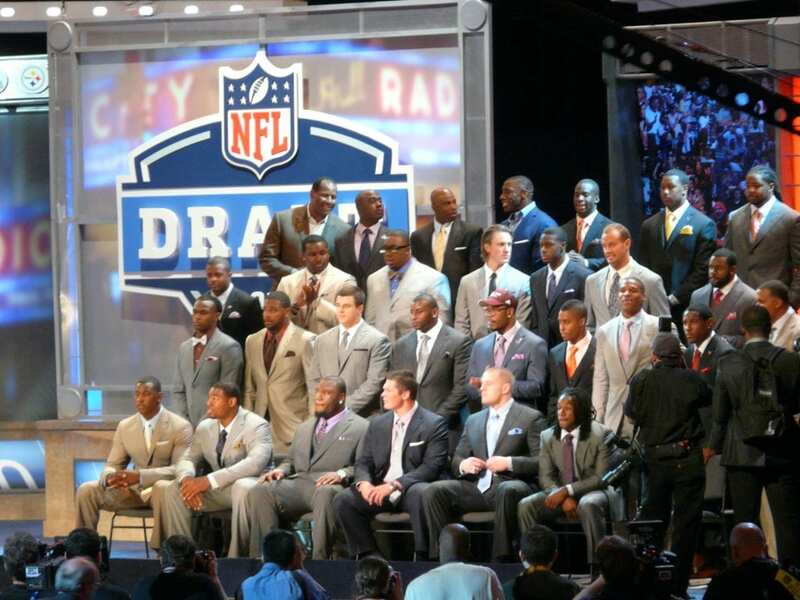 Local channels are available, but depend on location, so CBS may not be available everywhere. The included cloud-based DVR offers unlimited storage, which means that you can record as many shows as you want with no limit. Recordings are held for nine months unless you delete them before that time is up. Our YouTube TV review is here if you’d like to learn more about this service. You can also try the YouTube TV free one-week trial. PlayStation Vue starts with a package of over 50 channels for $45 per month. If you require more channels there are larger packages that you can choose. HBO and other channels can also be added for an additional fee. Local channels are included as long as they are available in your area. You can also watch content in the on-demand library. If you prefer to use network apps, TV Everywhere apps may also be used with your PS Vue account details. Other features that PlayStation Vue offers includes the ability to stream on five devices at the same time and a cloud-based DVR that will record anything you’re afraid you might otherwise have to miss. You can just set the DVR and watch the recorded shows when you’re ready. Our PS Vue review has even more details. PlayStation Vue includes a five day PS Vue free trial, which means you can explore PS Vue risk-free before you decide to pay for it! As you can see, it’s easy to setup everything you need to watch the Super Bowl on Chromecast. That said, if you have questions, we’re here to help. Our sports guide is also here if you want to find out more about watching sports online.